It’s amazing what happens when you open your mind to new possibilities. I can’t tell you how many times I’ve said, “I never thought of that” when someone shows me a new way to do something. This happens in both my personal and professional life. Little changes can make big differences. 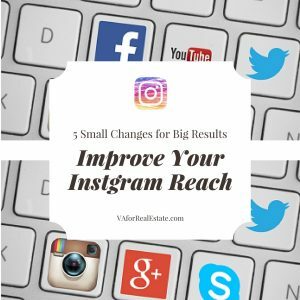 Making small changes in your Instagram account can make a big difference, too. Here’s some super simple tips to help your improve your Instagram reach. Use Hashtags – Hashtags can be a mystery. Hootsuite recently posted a great article called, “The Do’s and Don’ts of How to Use Hashtags“. Instagram, as well as other social media platforms, use hashtags in their algorithms. When someone searches for a certain term that you’ve used, they’ll find you in the results. Create a company hashtag and use it every time you add something to Instagram. Comments – Comment on other people’s photos and they will likely return the favor. This helps build community and trust. 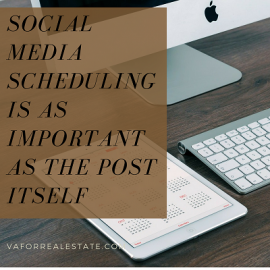 If you don’t have time, hire someone to post comments for you. Reach Out to Influencers – Who are the influencers in your market? Like and share their Instagram photos. Tag them by using the ‘@’ sign so they are alerted when they are tagged. This method can be very effective. A word of caution…Don’t overuse this method. Doing this too often can be irritating to the influencer. 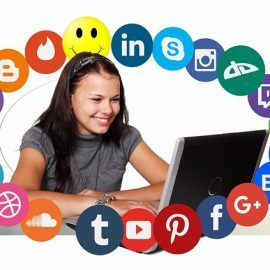 Don’t Forget Your Other Social Media Platforms – Make sure you point all of your social media platforms to your Instagram account. Add your linked Instagram icon whenever and wherever you post and share content. Listen to Instagram – Instagram’s alghorithm will let them know when you have a connection with someone. They will then suggest that you follow those people. Check out the people they are suggesting to see if they are in your market. Follow them if you feel it will benefit your efforts. 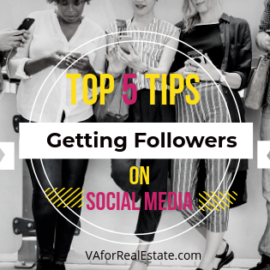 Opening your mind to these possibilities will enhance your Instagram reach. Consistency wins the race in Instagram.